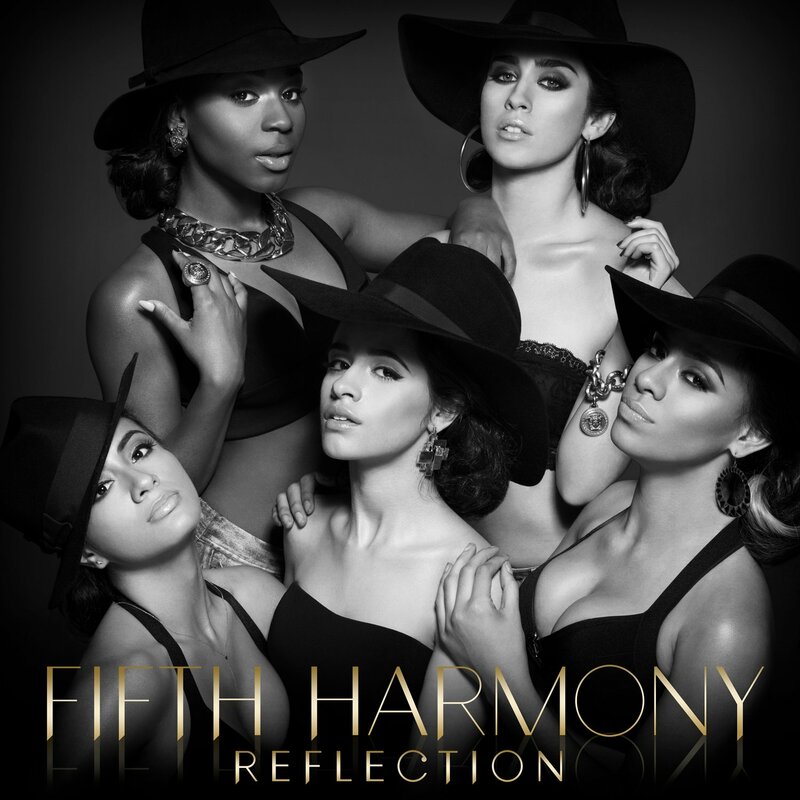 Fifth Harmony (Ally Brooke, Normani Kordei, Lauren Jauregui, Camila Cabello, and Dinah Jane) have revealed the track listing of their new album Reflection. The group's debut full-length will be released on February 3rd via Epic/Syco. Dates for Fifth Harmony's upcoming 'The Relection Tour' can be found here.